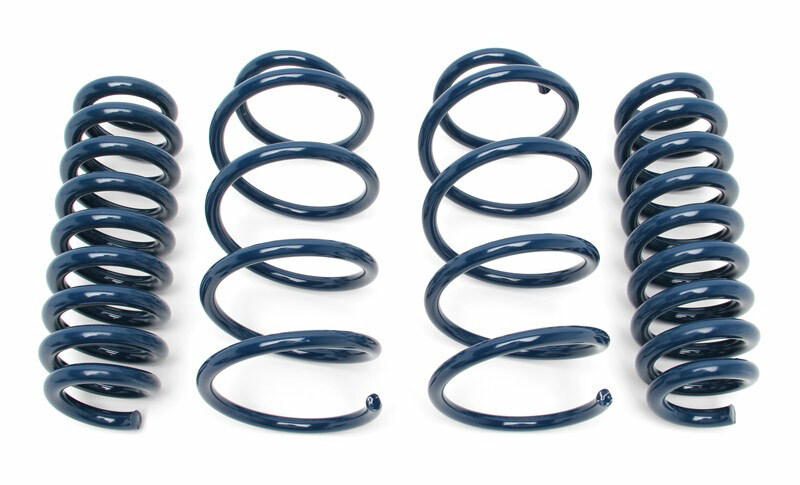 Dinan's Performance Spring set for the F30 328i/330i (xDrive) provides greater control over body roll by virtue of carefully calibrated spring rates. 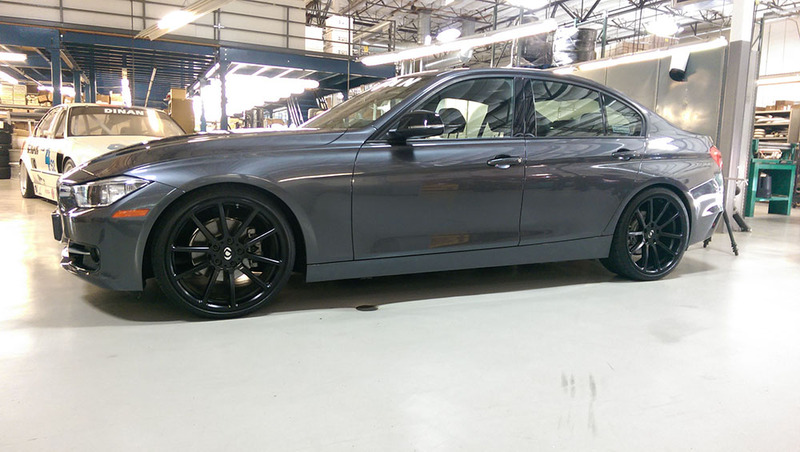 Additionally, Dinan lowers the 328i/330i by a 1" in front and rear for improved suspension geometry and an even more aggressive stance. The Dinan springs are CNC wound with high tensile chrome silicon wire and shot peened for stress relief to last the life of the car.